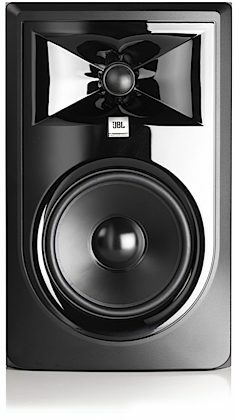 The next-generation JBL 306P MkII powered studio monitor makes legendary JBL performance available to every studio. With the revolutionary JBL Image Control Waveguide and refined transducers, JBL 306P MkII offers stunning detail, precise imaging, a wide sweet spot and impressive dynamic range that enhances the mix capabilities of any modern workspace. 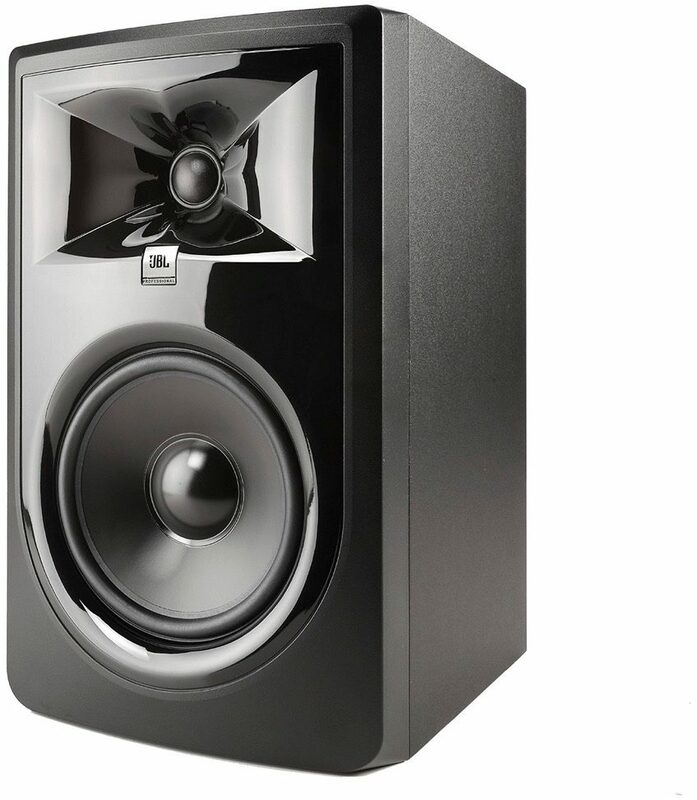 Leveraging patented technologies derived from the JBL 7 Series and M2 Master Reference Monitors and sporting a sleek, modern design, JBL's 306P MkII delivers outstanding performance and an enjoyable mix experience at an accessible price. JBL 306P MkII has been equipped with acclaimed 3 Series transducers that now perform even better. Hear deep, accurate and tightly controlled bass, thanks to a long-throw 6.5" woofer and the patented JBL Slip Stream(TM) low-frequency port. Enjoy soaring, immaculately detailed highs, via its woven-composite 1" Neodymium tweeter. JBL engineers took things to the next level with faster HF transient response through fine-tuned ferrofluid damping, and greater low-frequency linearity and reduced harmonic distortion courtesy of an enhanced woofer design. The result is a studio monitor you can trust--with unmatched performance, stunning imaging and neutral frequency response that's unbeatable in its class. The dimensions and acoustics of a room can have a major effect on sonic accuracy, and that's why JBL 306P MkII lets you adjust the response to fit your studio. The Boundary EQ attenuates the low-end boost that can occur when you place monitors directly on the desktop or near walls. The 3-position HF Trim switch allows you to adjust the high-frequency response of the 306P MkII to tailor it to room acoustics or personal tastes. close [x]Warehouse ResealedThis is typically a customer return. This inventory includes all parts, components, and manuals (hard copy or downloadable). However, the packaging may be slightly compromised and thus it is not in absolutely perfect, unused condition like our new inventory. JBL does not offer a manufacturer's warranty on Warehouse Resealed products. This inventory is a great value.